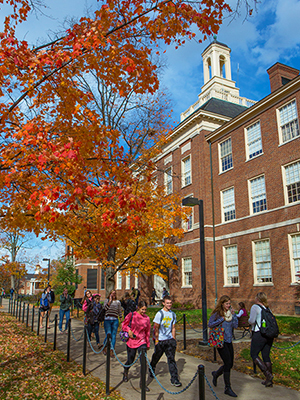 Students walk past Upham Hall on the way to their classes. Come and visit us! 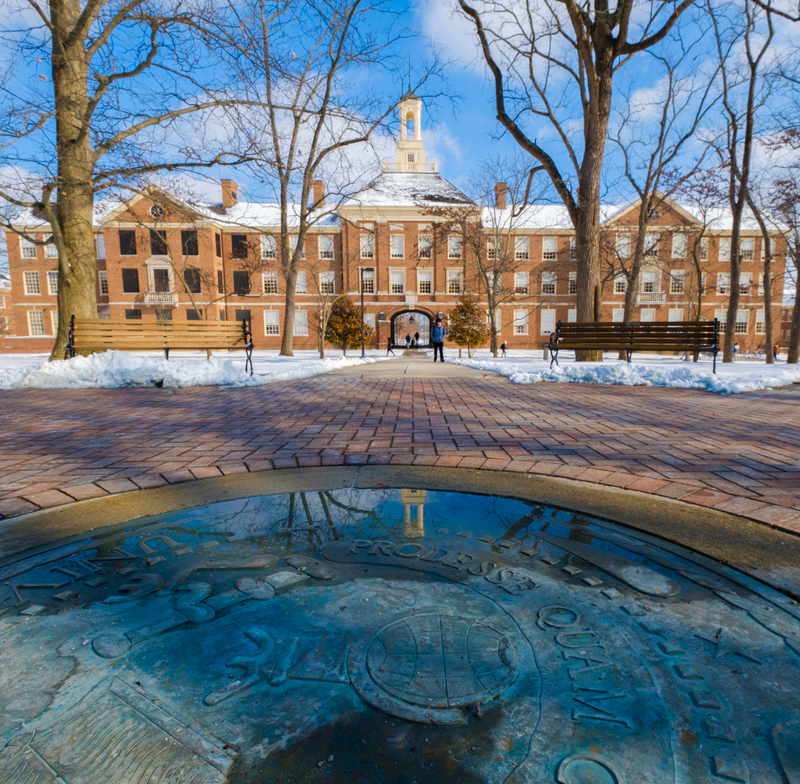 View or print out updated campus maps and check out parking information for visitors. Or schedule a visit. You'll find all of this and more on the Visiting Miami website. The Cincinnati USA Convention & Visitors Bureau was established in 1945 to promote the Greater Cincinnati area as a convention and leisure destination. The Dayton Daily News provides news, entertainment, and other information for the southwestern Ohio region.